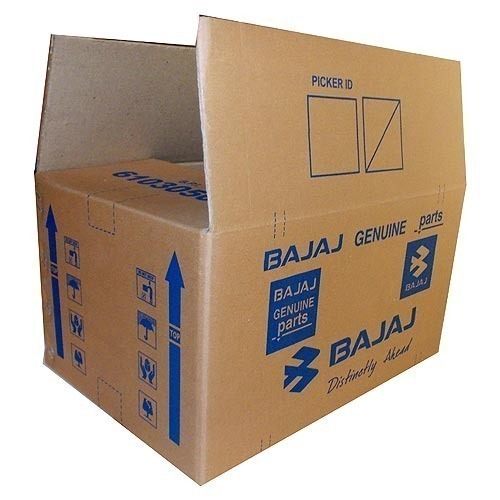 We are a well-renowned organization in the industry to provide our patrons the best quality array of Heavy Duty Printed Corrugated Box. Established in the year 2009, we “KOCHER PACKAGING INDUSTRIES”, are a Partnership Firm, engaged in manufacturing, retailing and wholesaling the best quality Carton Box, Packaging Box, etc. Based at Haridwar, (Uttarakhand, India), our technologically advanced infrastructure is facilitated with the latest machines. With the support of our mentor “Chandan Kocher (Partner)”, we have been able to attain a huge client base. We also provide Printing Services to our clients.